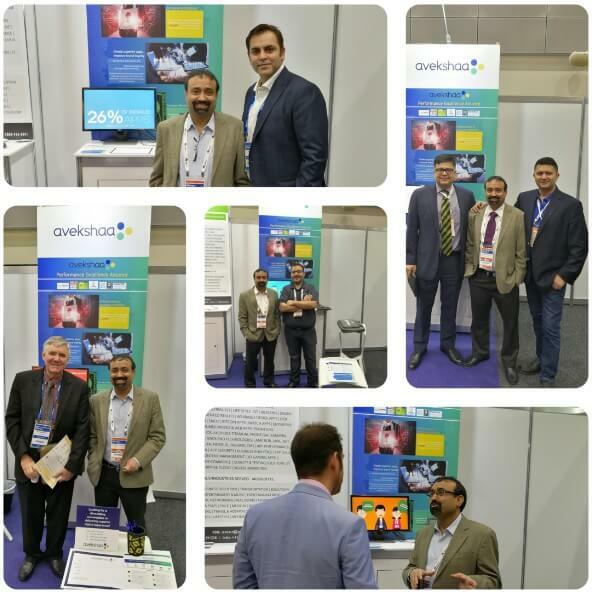 November 2, 2017, Avekshaa Technologies proudly launched its product company appNeura in the Gartner Symposium at Gold Coast, Australia among many distinguished guests and industry peers. Some of the dignitaries who graced our pod were – Jim Longwood (Research VP, Gartner), David Anthony (GM IT, Inpex), Laurent Derrien (CIO, Opt NC), Patrick Kuiper (Head IT & Digital, Smith & Smith), Karim Datoo (Global Account Manager, SnapLogic), Monir Haider (Infrastructure Services Manager, Dennis Family Corporation), Amit Gosian (Analyst, Gartner) and Shivendra Singh (VP & Head, NASSCOM). appNeura- Digital Experience Management (DEM) is the first product of the new company. 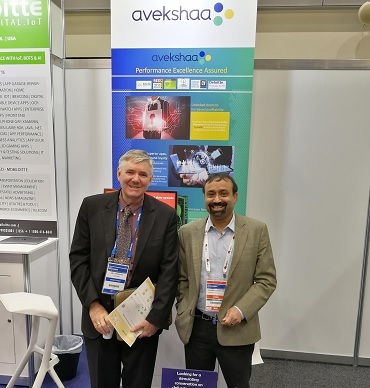 It is built on Avekshaa’s deep understanding of the performance engineering landscape that they have gathered over the years while solving complex IT issues of enterprises in their digital transformation phase needing high scalability. 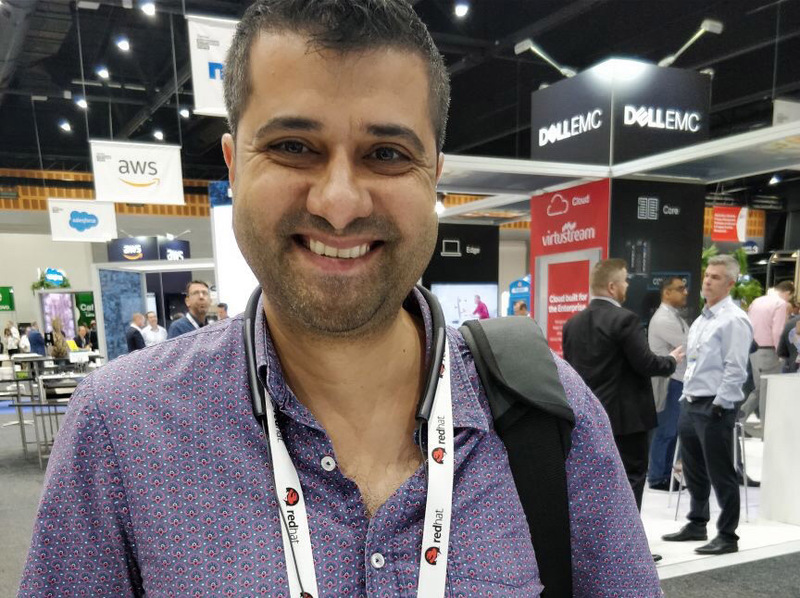 appNeura- DEM, caters to the fast-changing app ecosystem via a modern and scalable architecture built within its products that are also AI ready. appNeura is focussed on supporting all the pillars of Digital Adoption. The three main pillars can be identified as the Mobile Workforce who need to make decisions on the move like sales and field marketing, businesses that are dependent on in-app purchases and mobile transactions for example, food apps, e-commerce, mobile banking etc and Field Workforce enablement that needs swift reporting on the go for example for delivery boys network management and insurance agents. appNeura provides actionable insights about the QoS of apps for corrective actions needed be taken to improve the app performance, appNeura gives predictive analytics about the QoS of apps helping proactive issue resolution and it supports Customer Expectation Management through it’s in-line advisory feature. 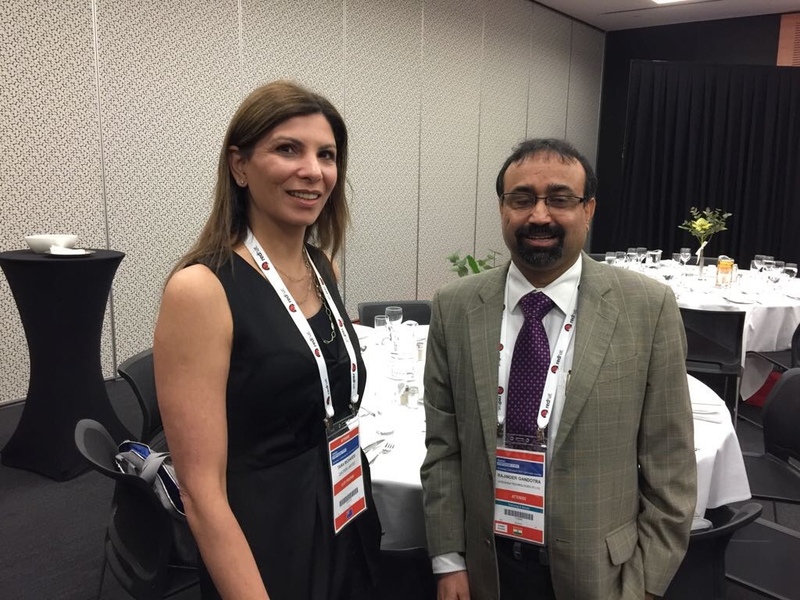 This year’s theme for the Gartner Symposium was “Digital Transformation and Future”. The attendees included over 1500 CIO’s and Senior IT executives.